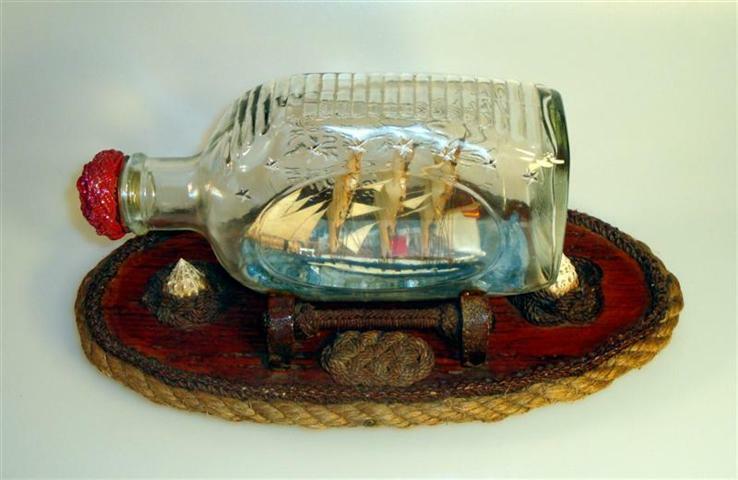 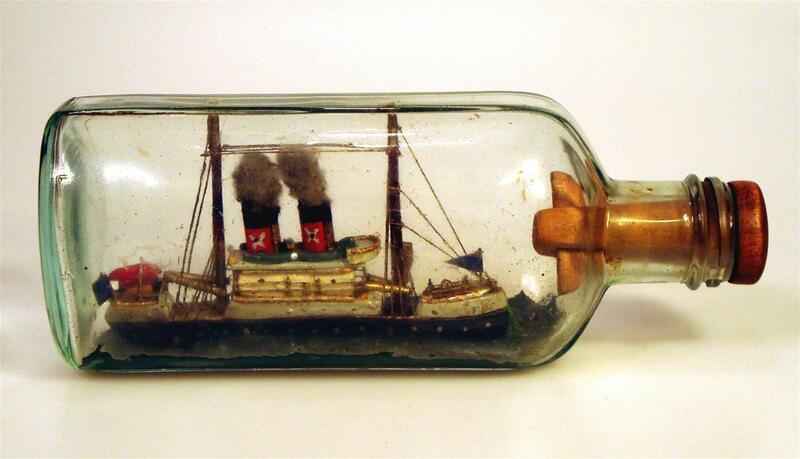 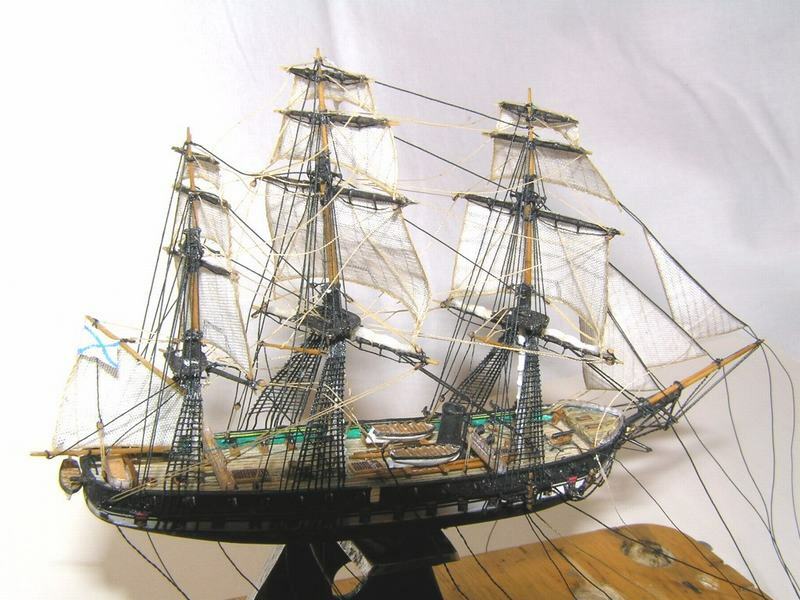 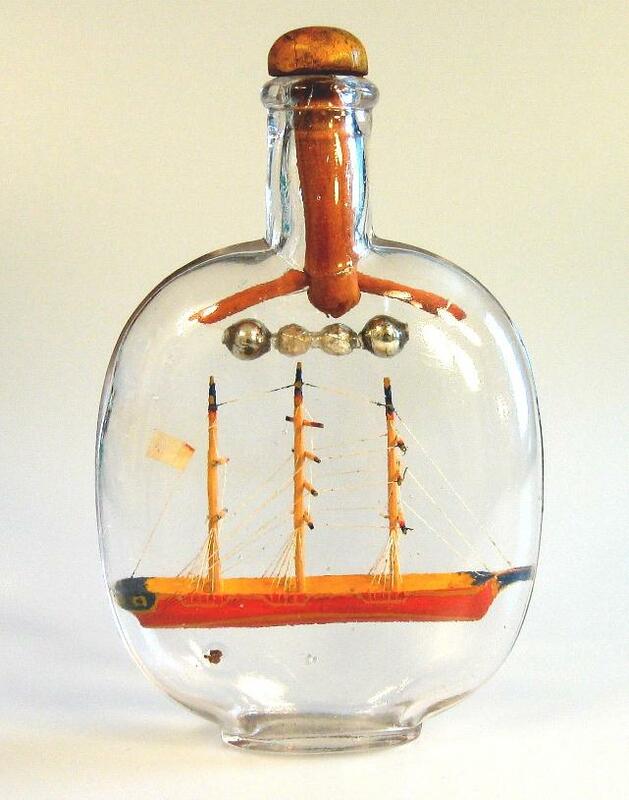 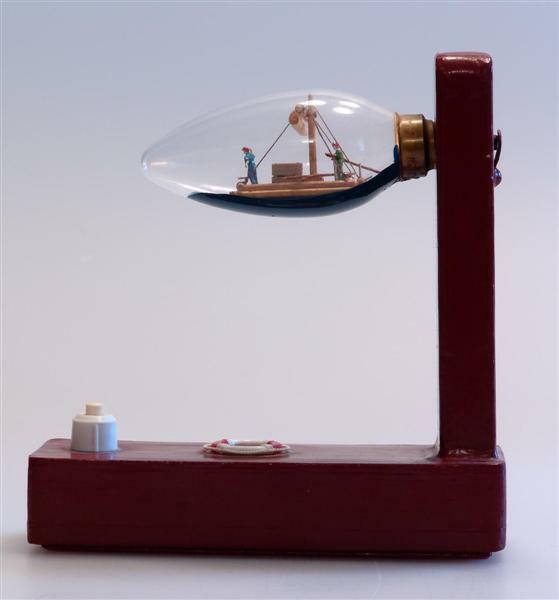 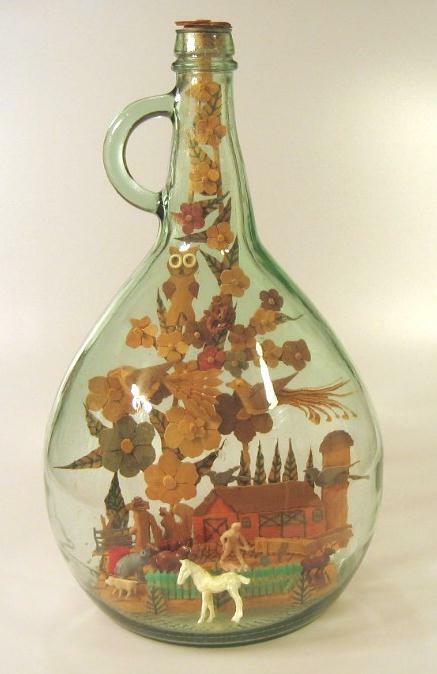 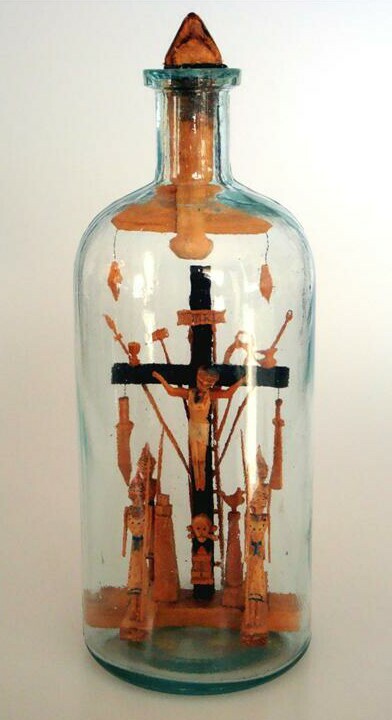 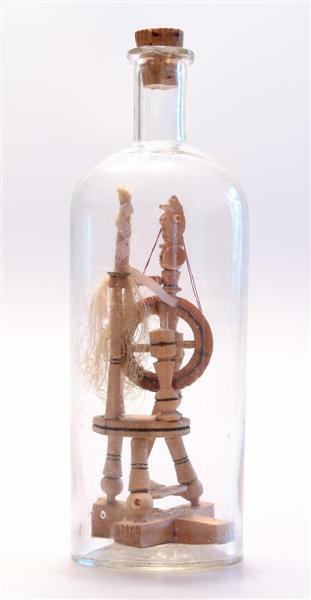 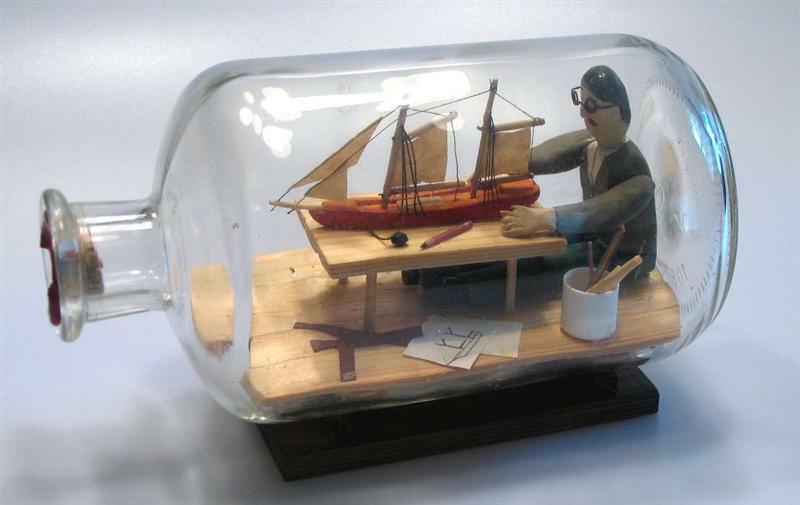 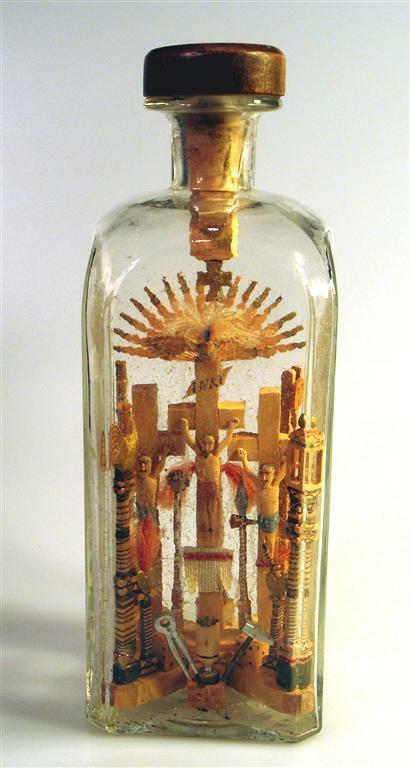 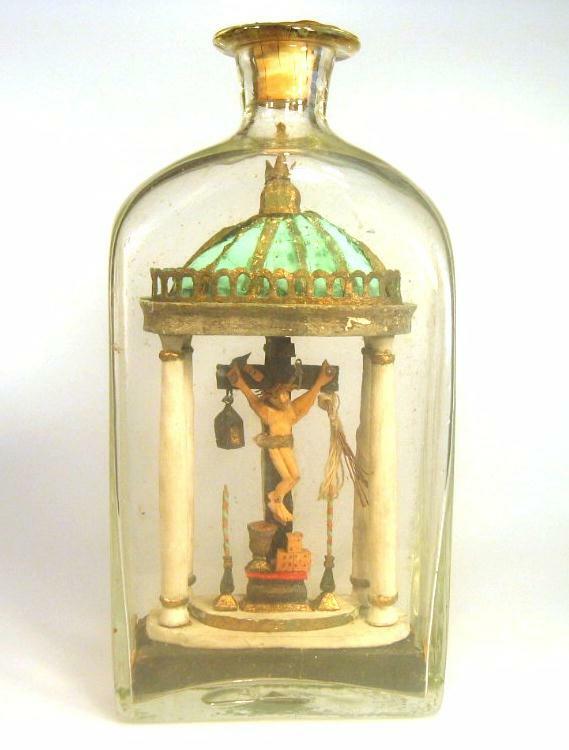 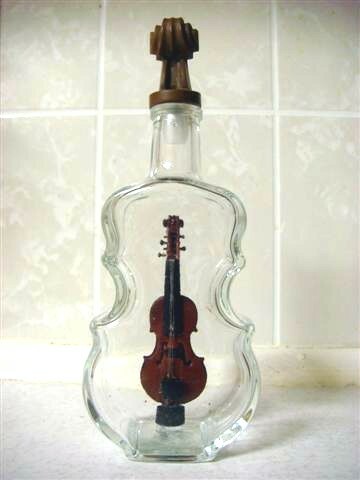 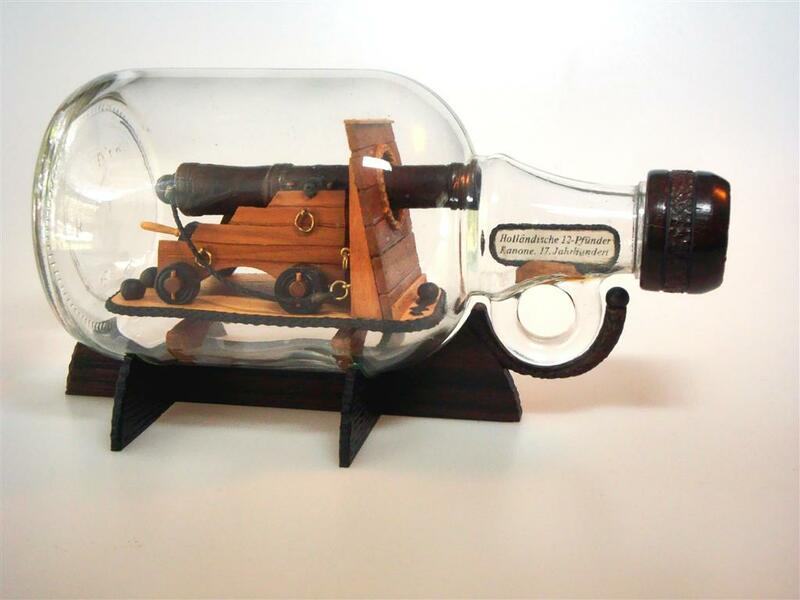 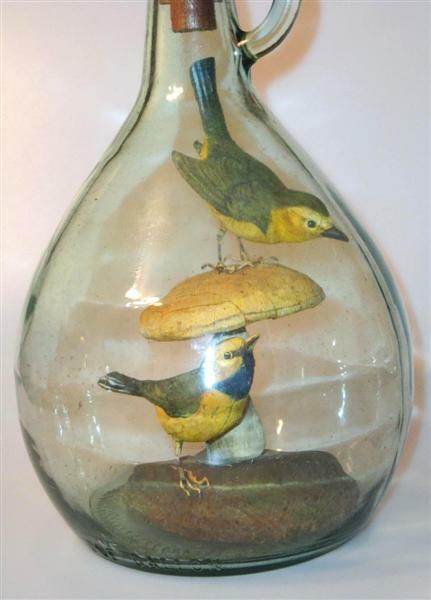 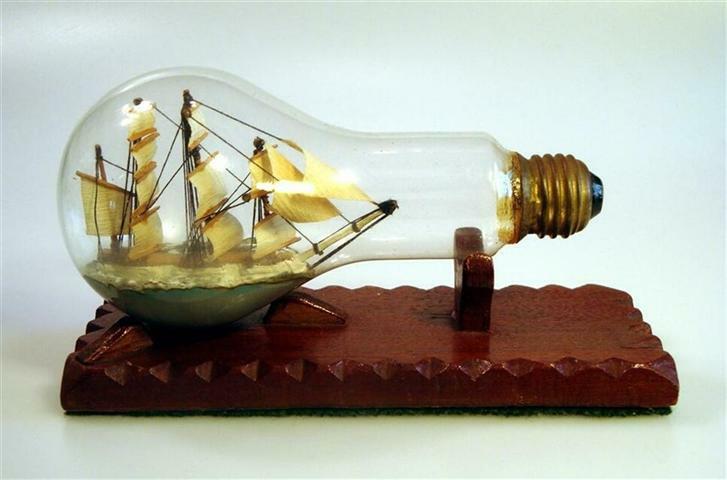 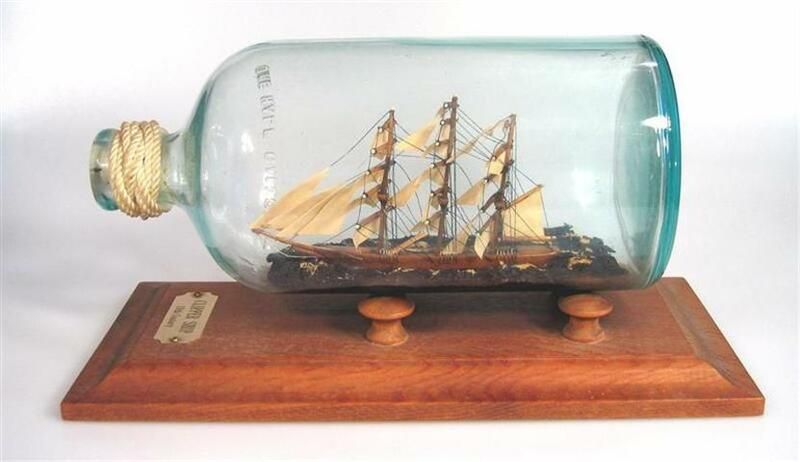 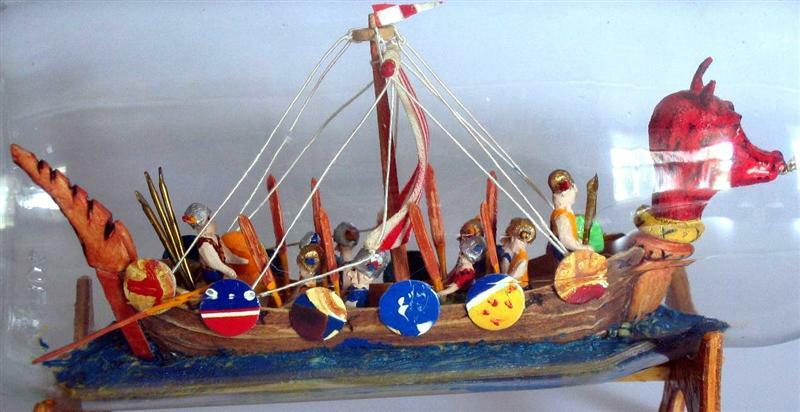 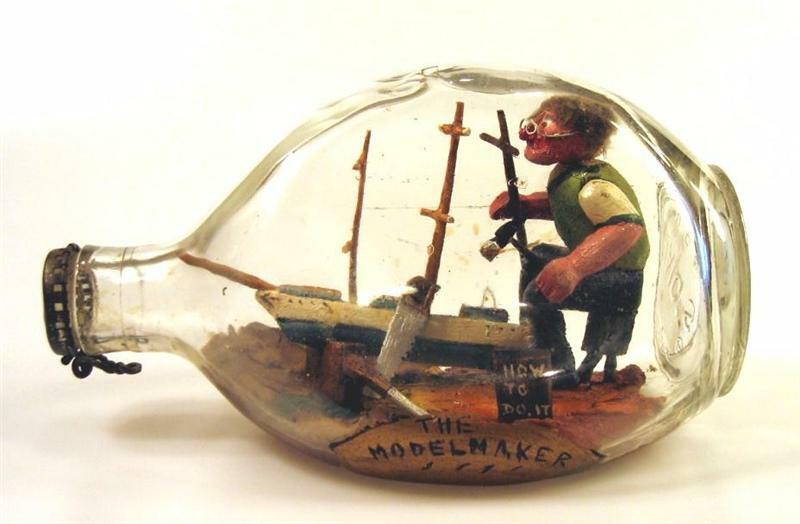 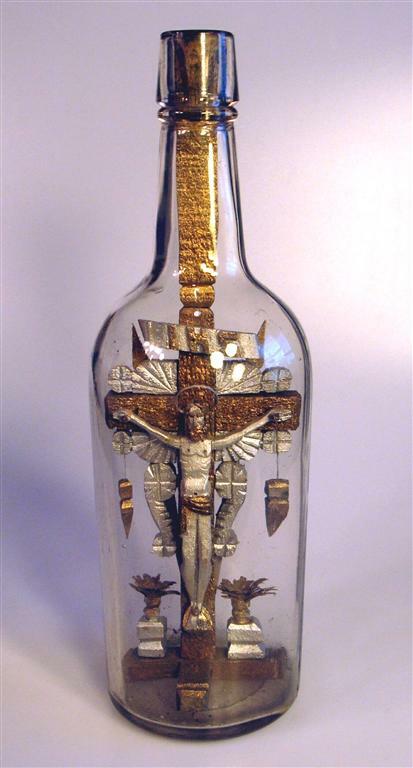 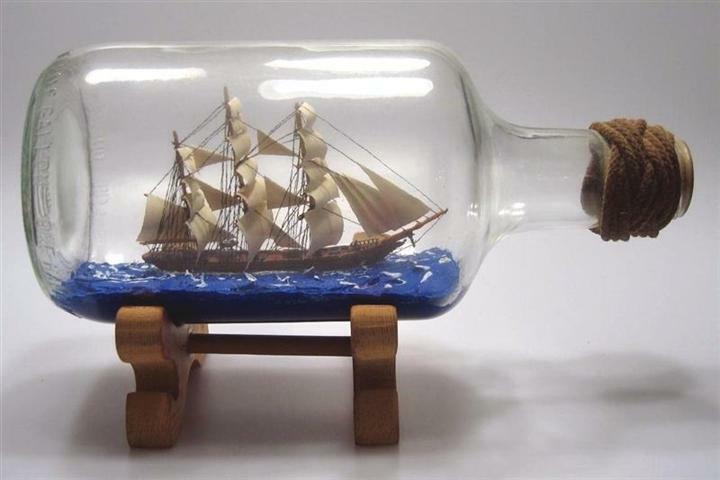 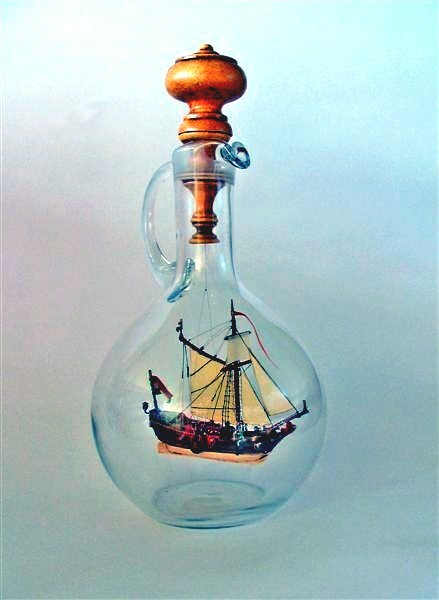 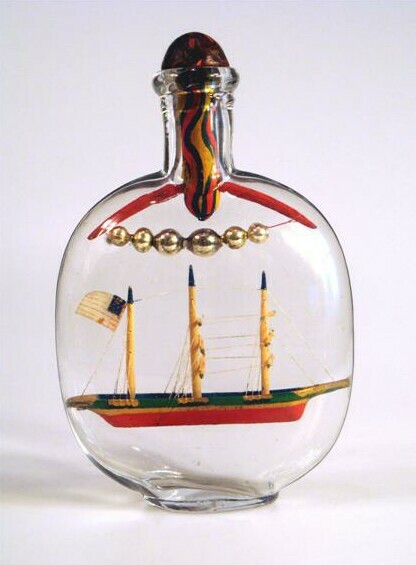 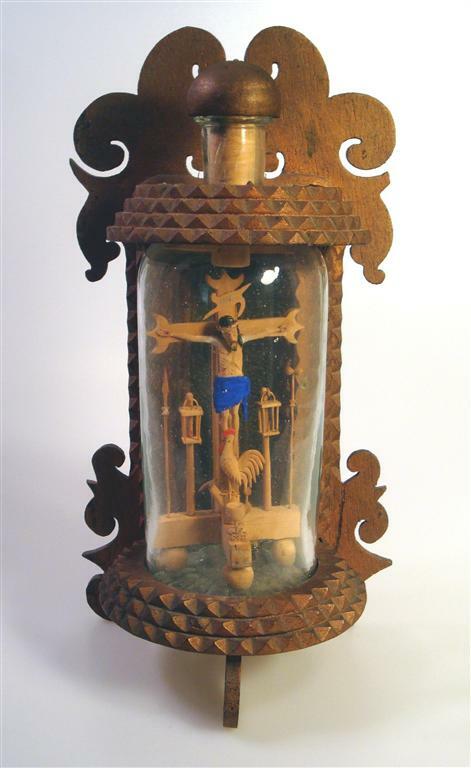 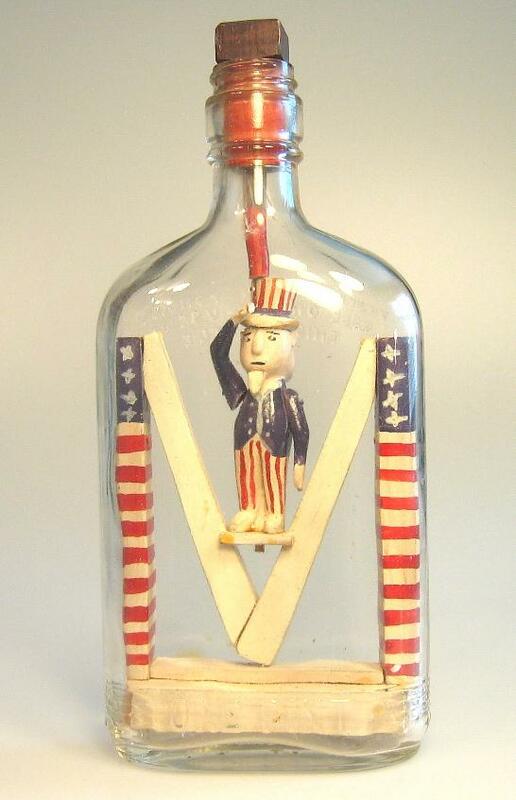 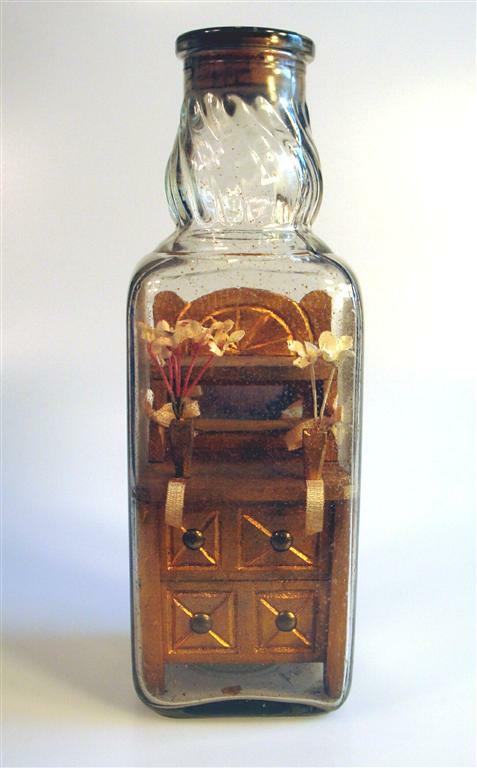 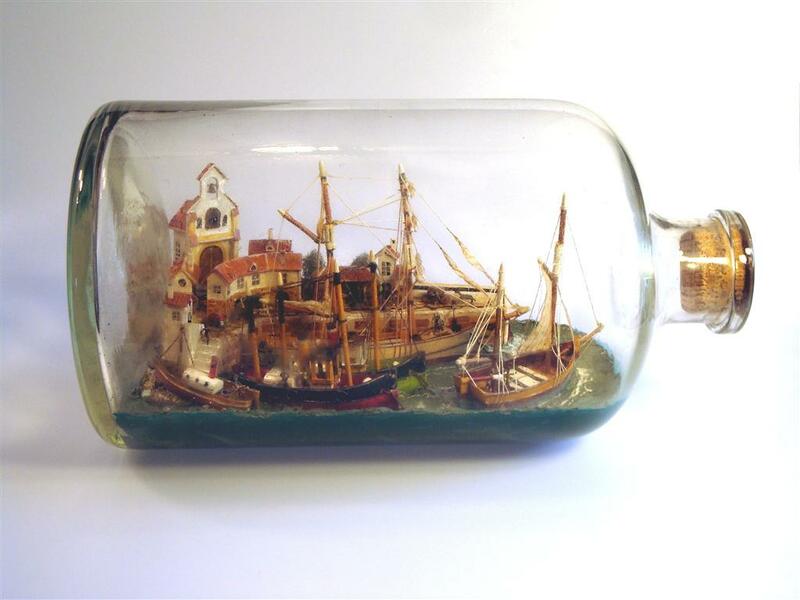 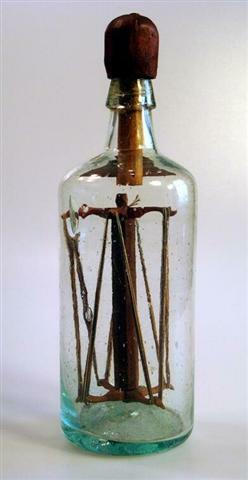 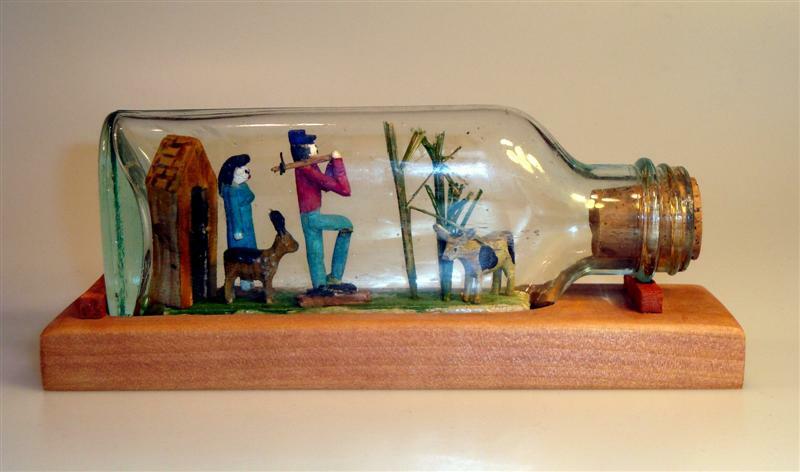 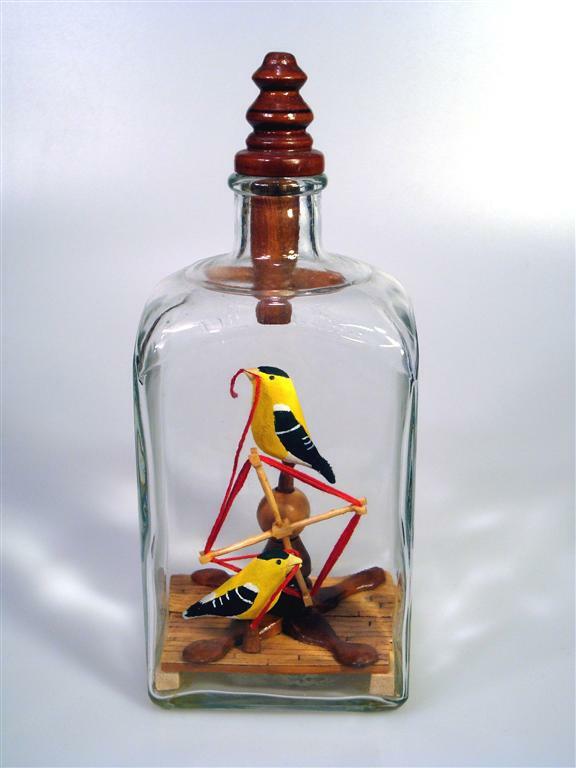 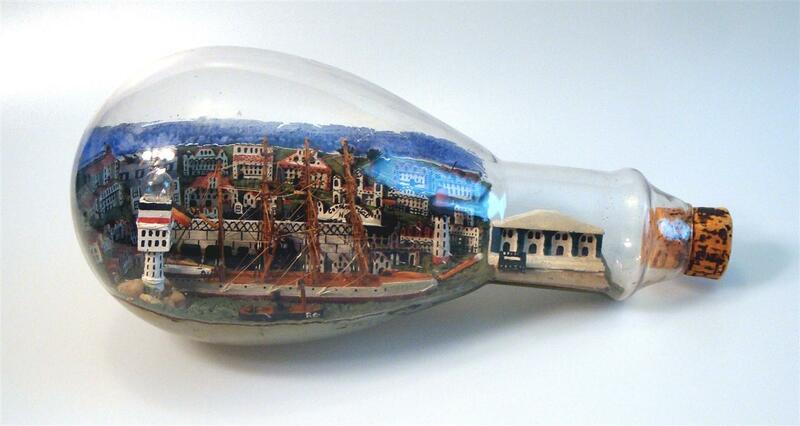 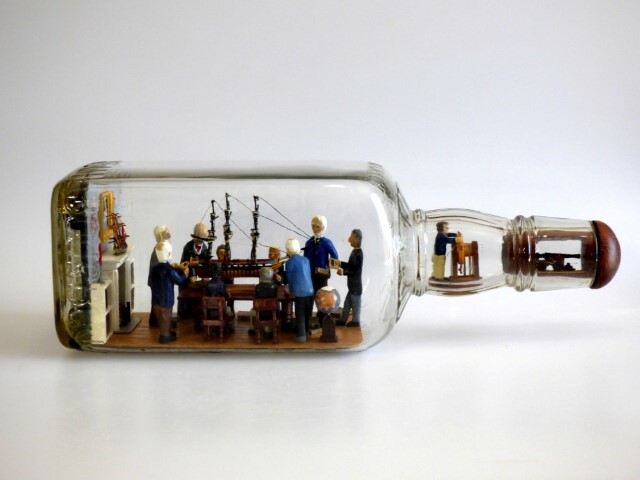 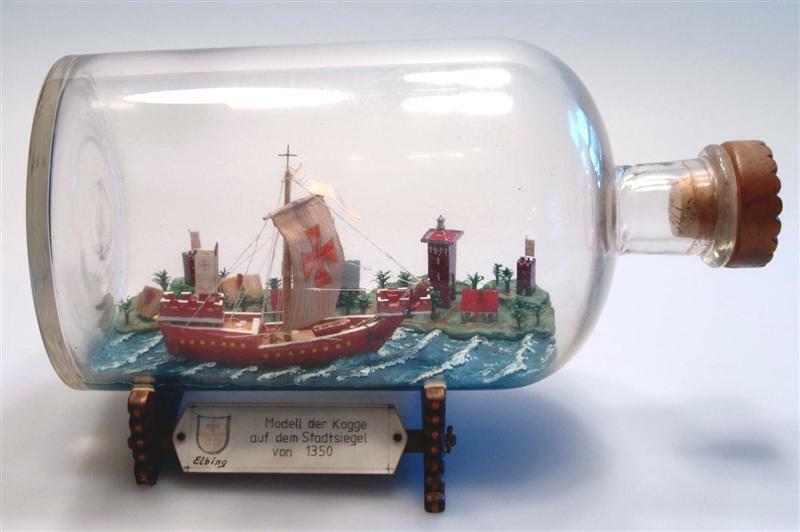 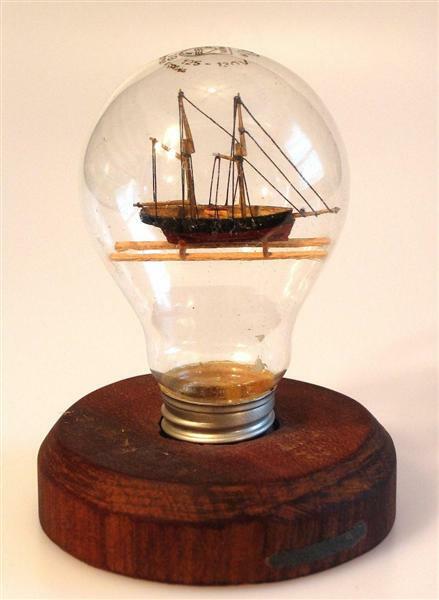 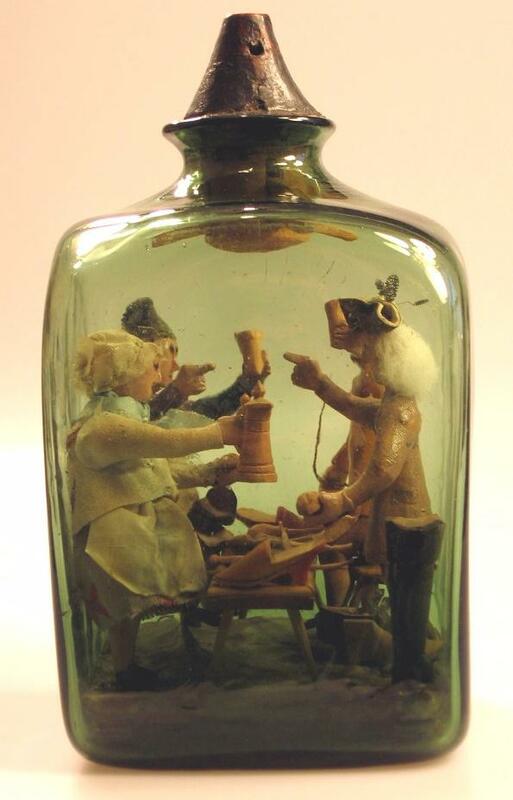 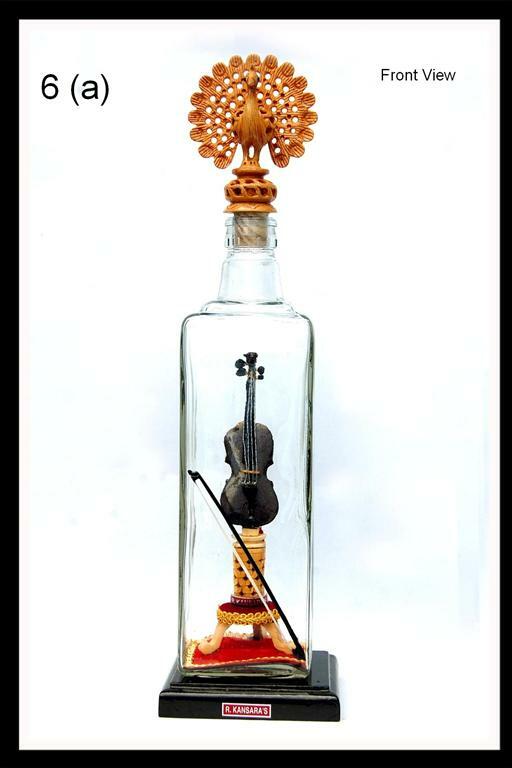 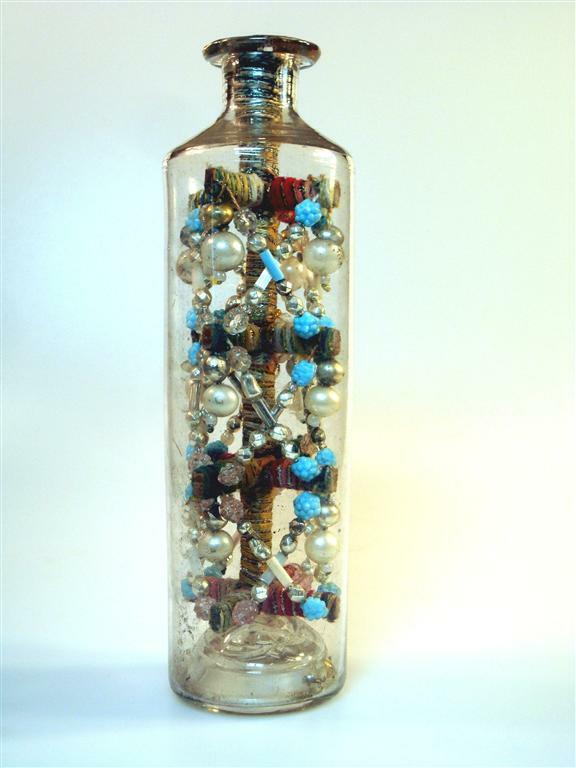 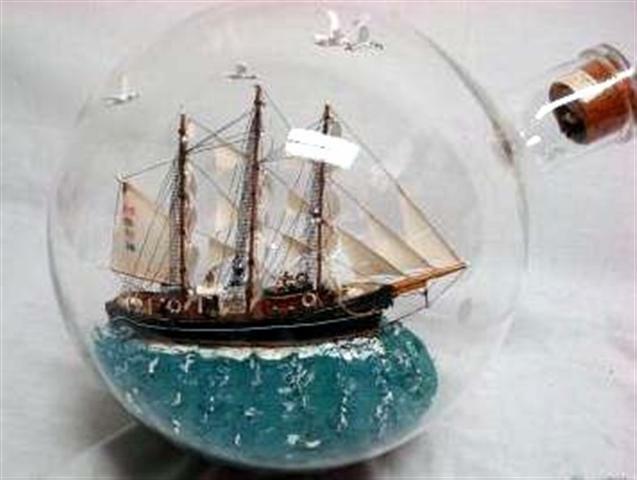 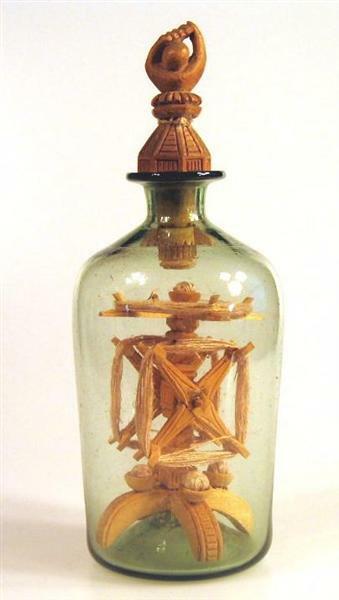 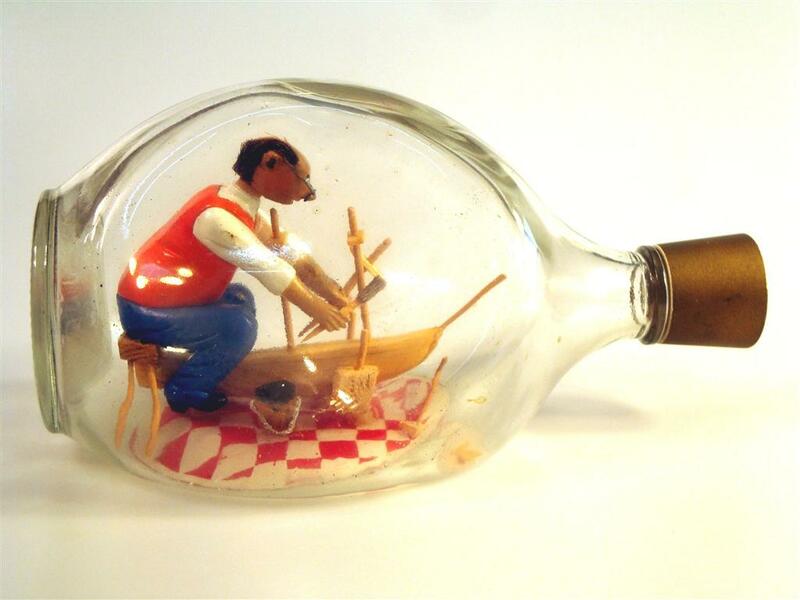 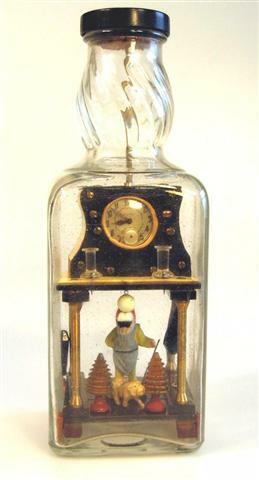 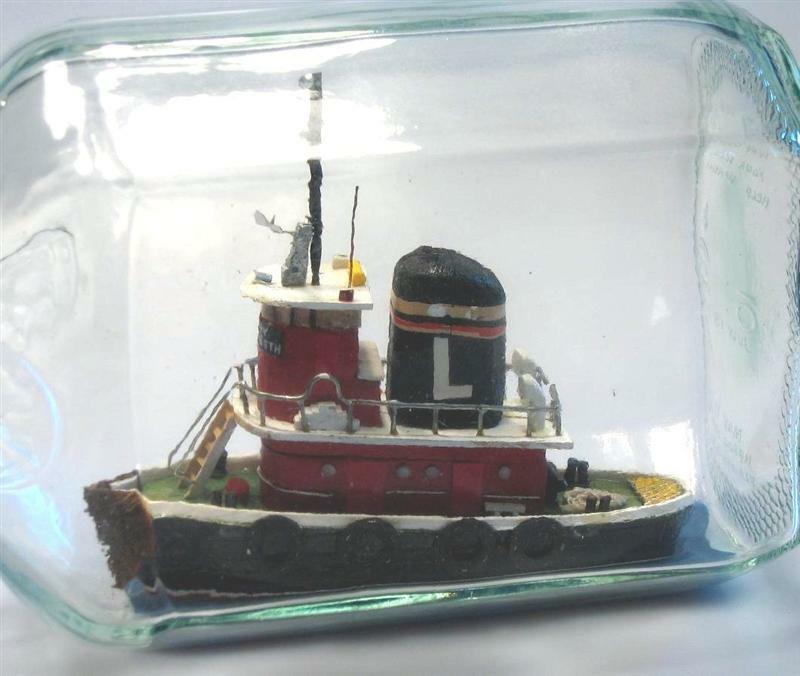 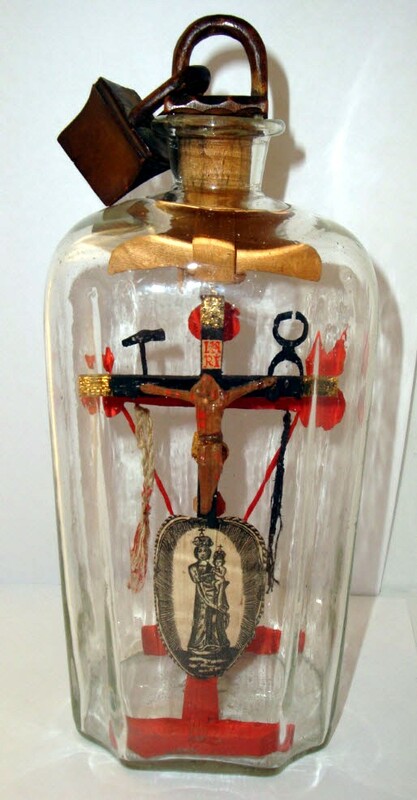 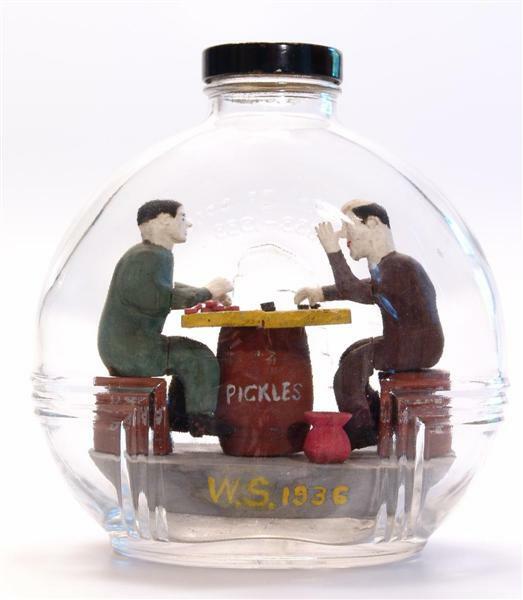 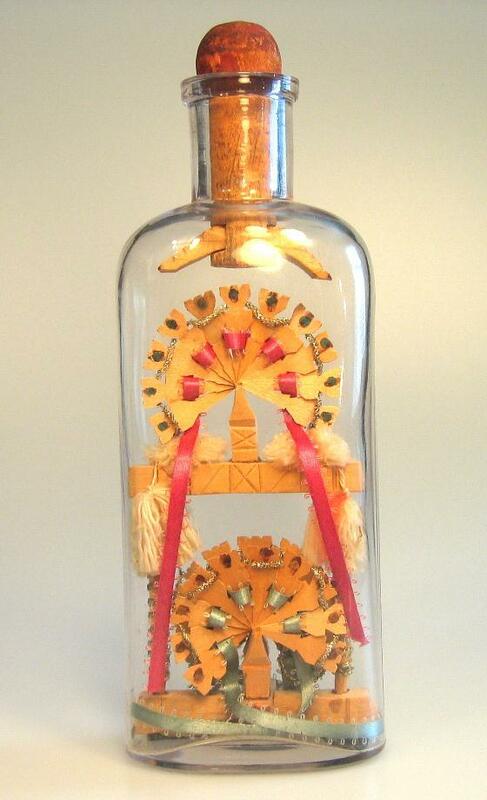 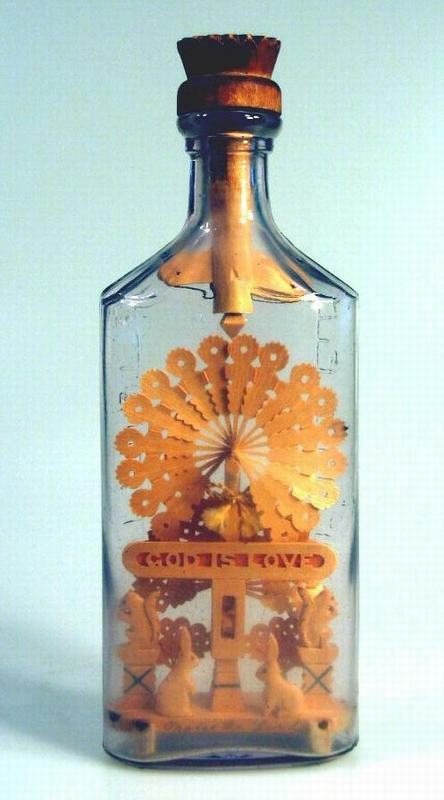 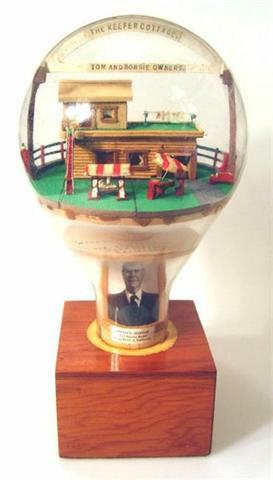 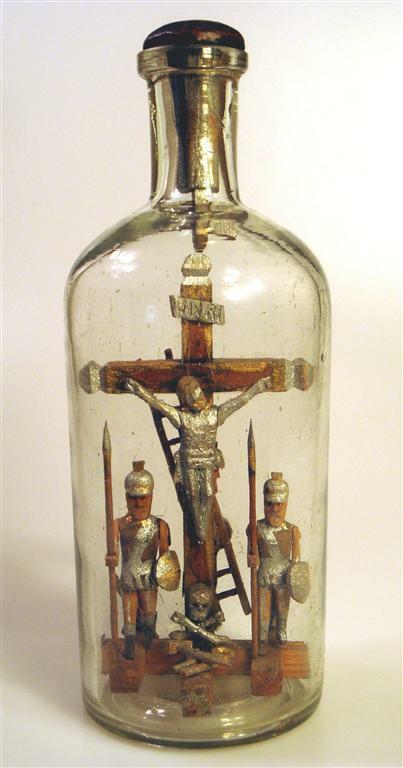 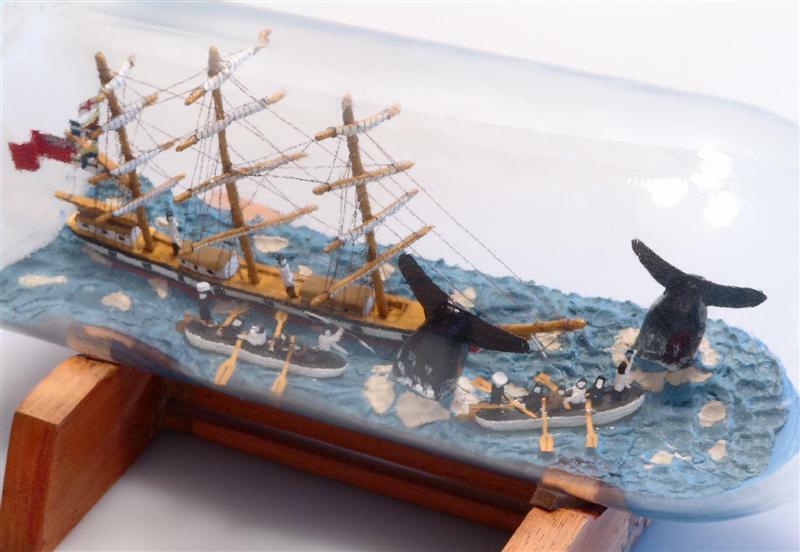 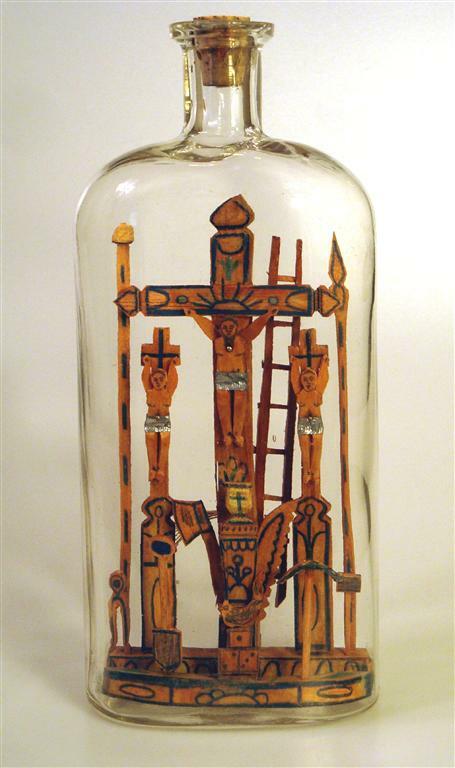 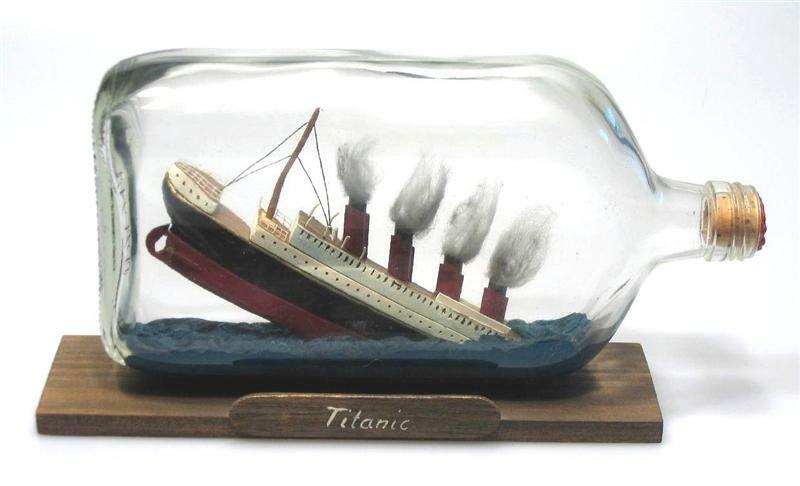 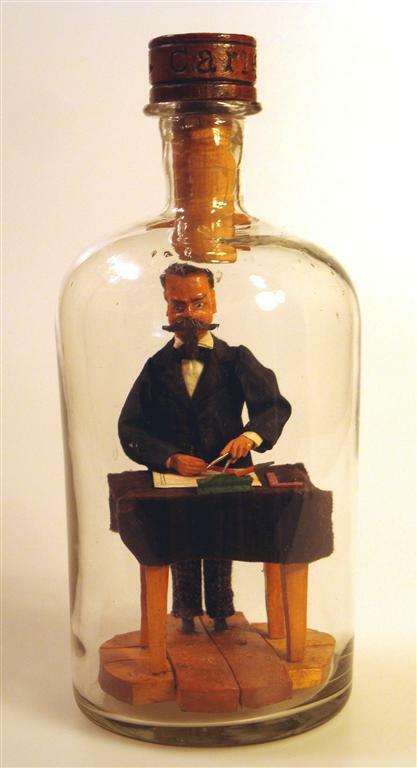 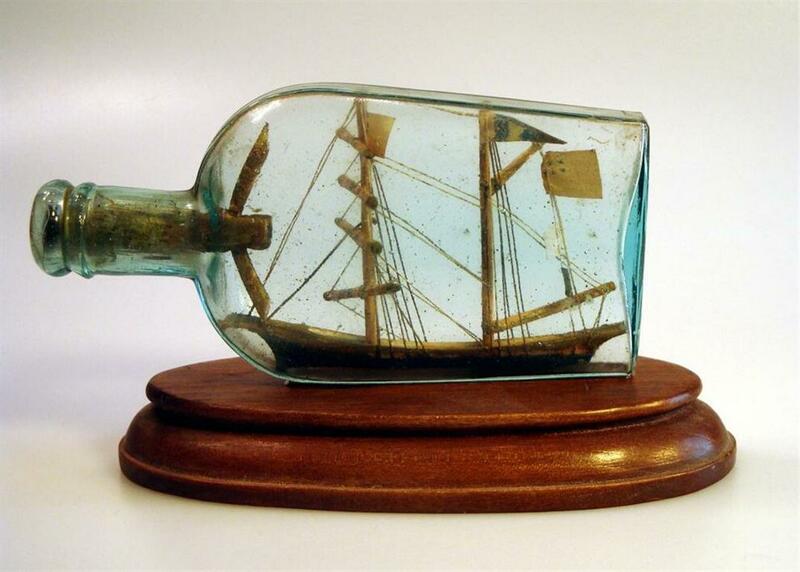 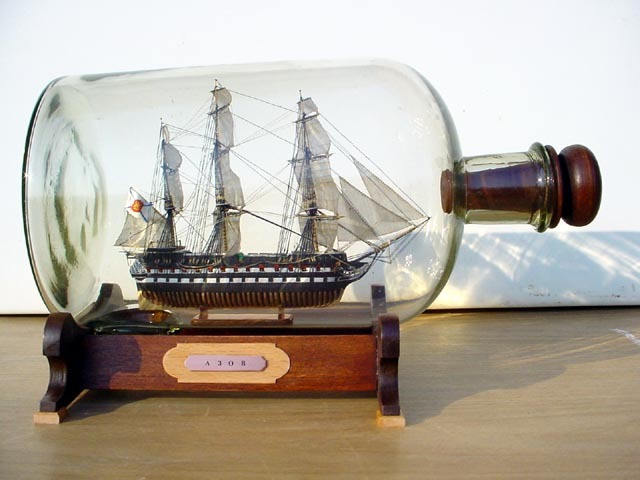 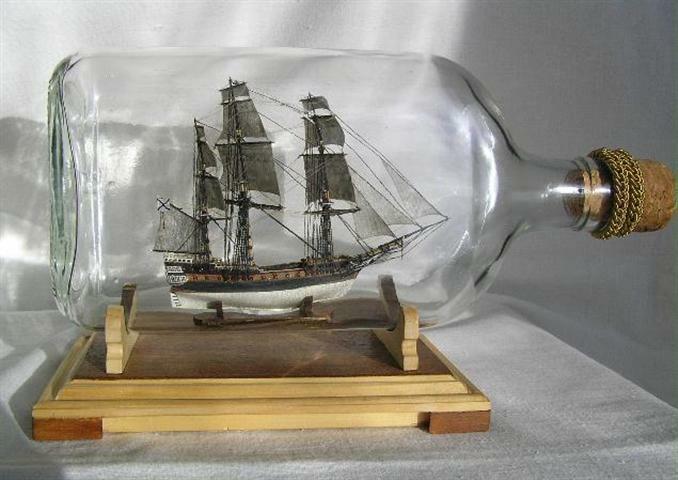 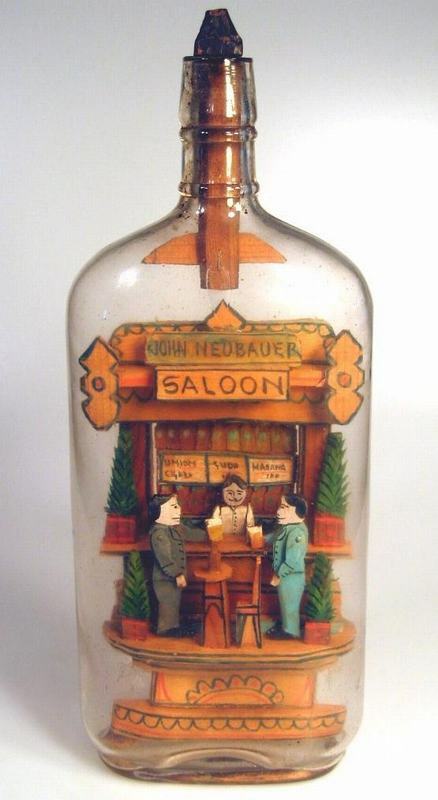 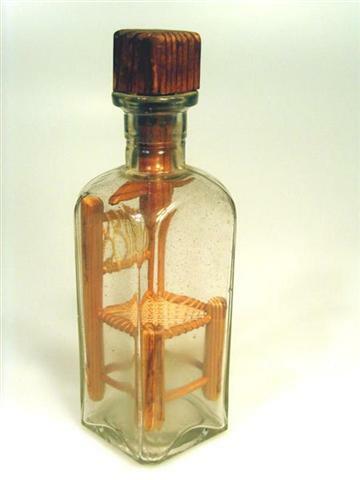 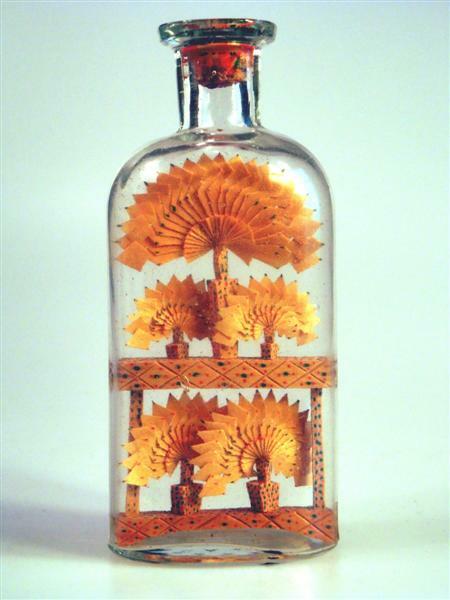 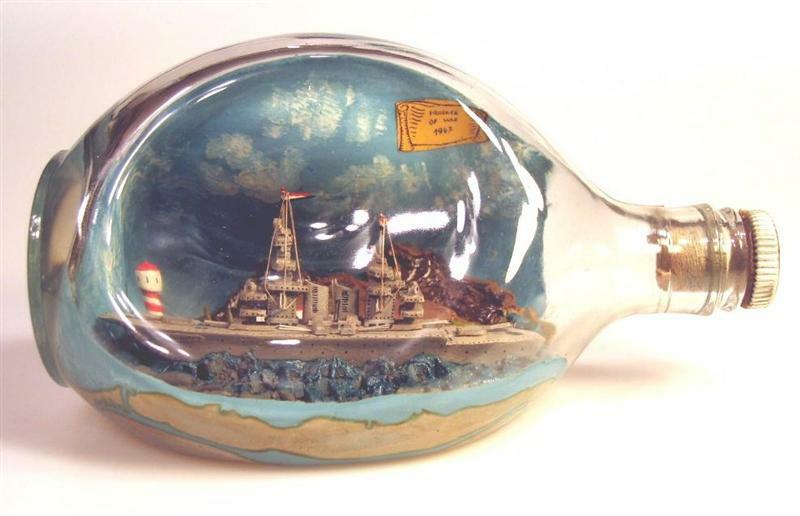 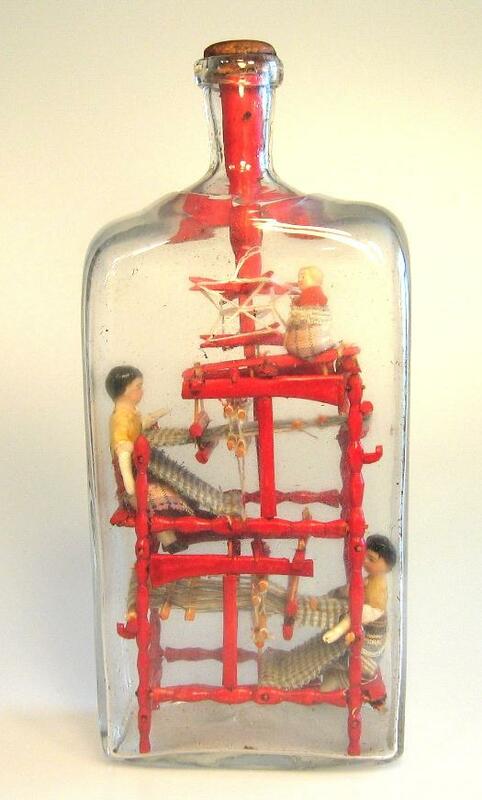 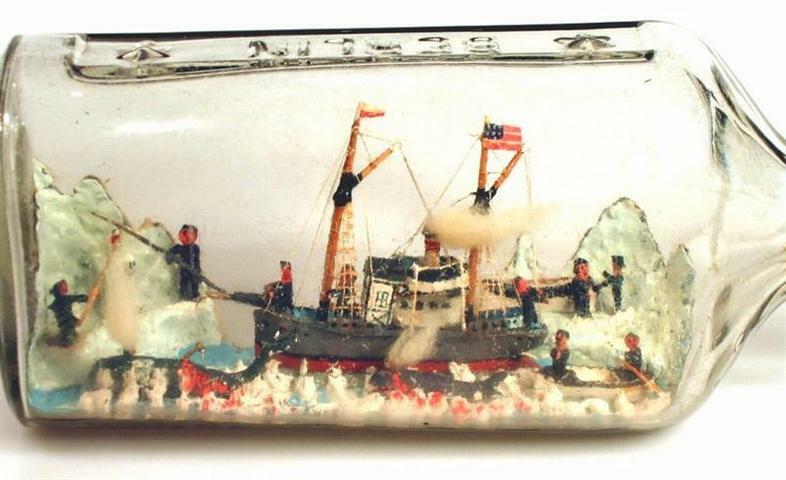 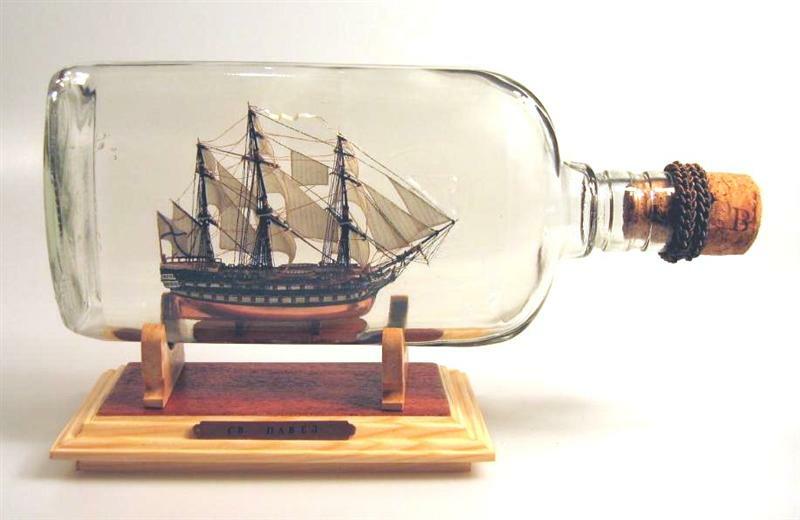 Folk Art In Bottles is devoted to the art and craft of building and collecting ships in bottles as well as folk art and whimsey in bottles, light bulbs, flasks, and other glass containers. 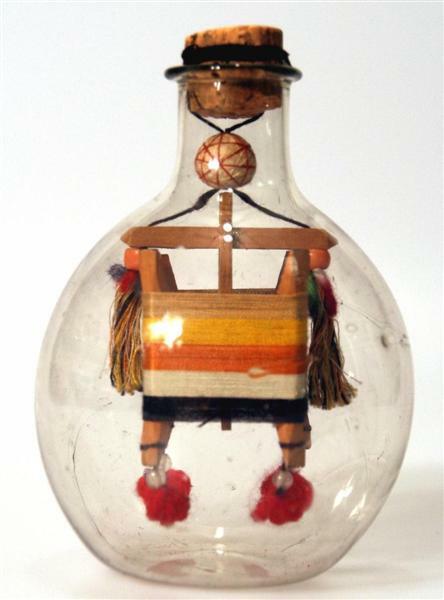 Here you will find the most extensive gallery of this folk artisan craft in the world along with a workshop area that offers tips and techniques and building plans for both the beginner and the experienced artist. 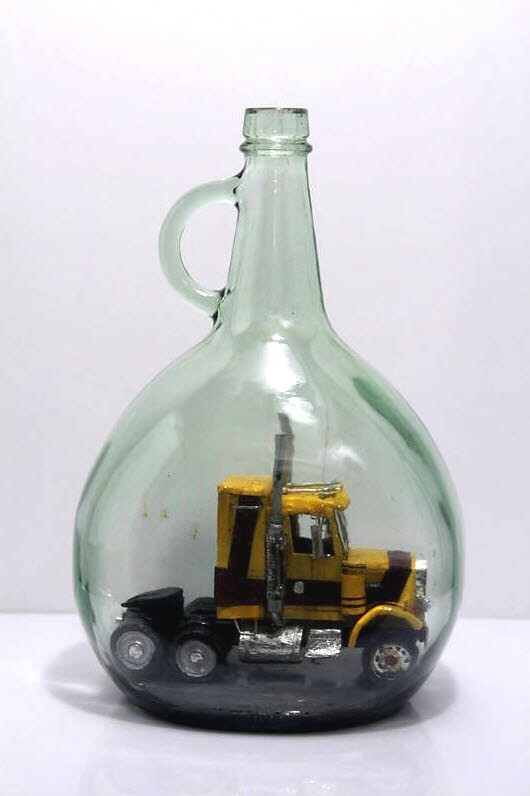 Please be aware that we do not restore or appraise bottles for others, or suggest a sales price or value, or recommend others for that service. 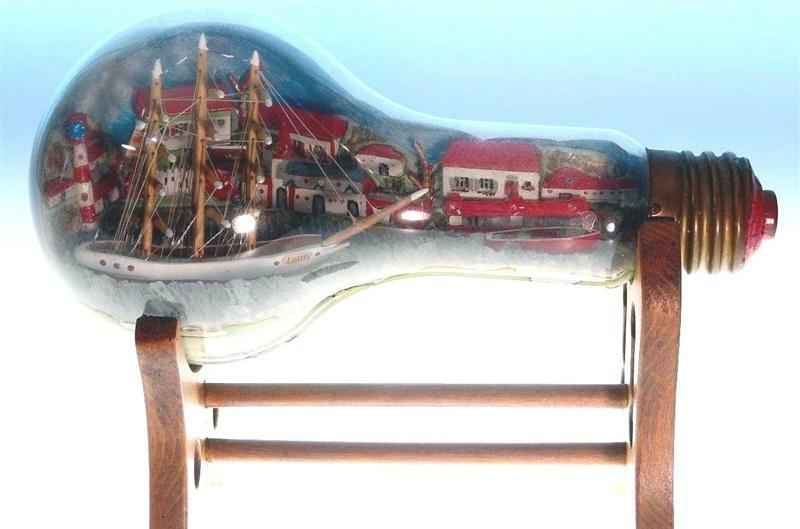 We are, however, more than happy and willing to try and assist you in learning more about your bottle such as its age, the maker, or any other pertinent information that we can provide. 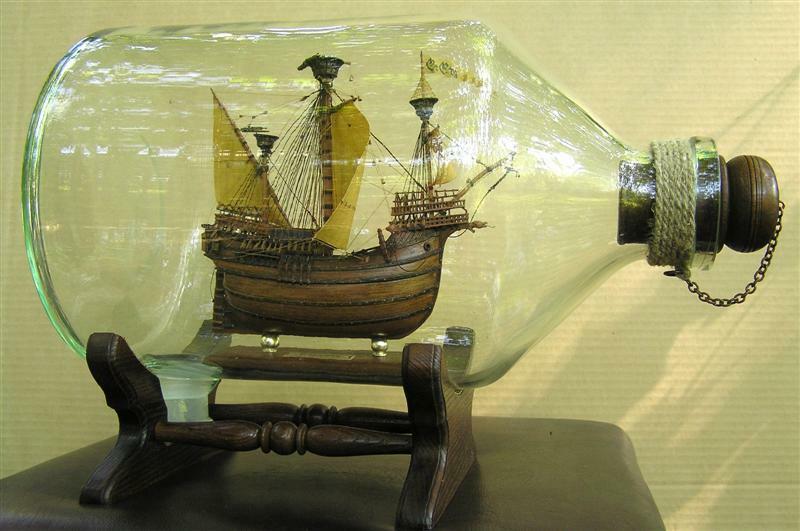 We do purchase bottles regardless of the age, type, or condition, including bottles that may need repair or restoration. 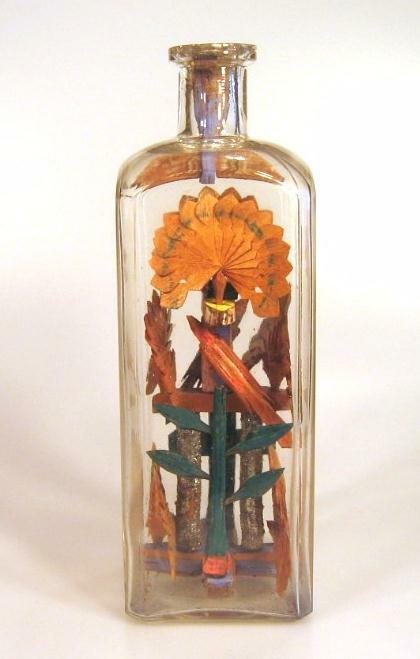 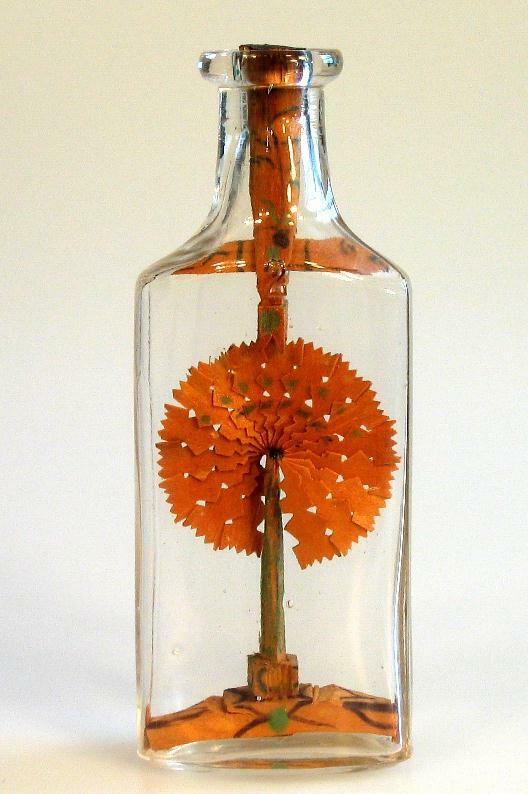 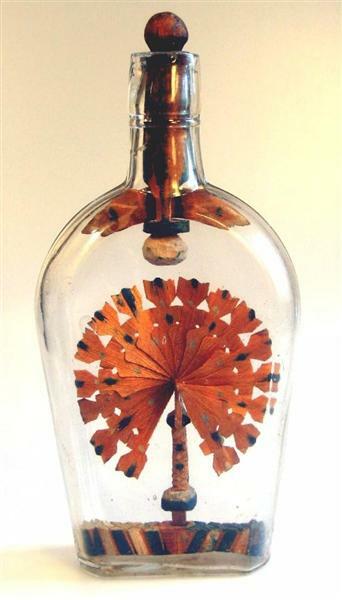 Please CONTACT US if you have a bottle you wish to sell.I hope you enjoy your visit to folkartinbottles.com, and I look forward to hearing from you!